The APEC gift K5 Billion Deal MOU signed on 16 November 2018 between PNG’s Mining Minister Hon. 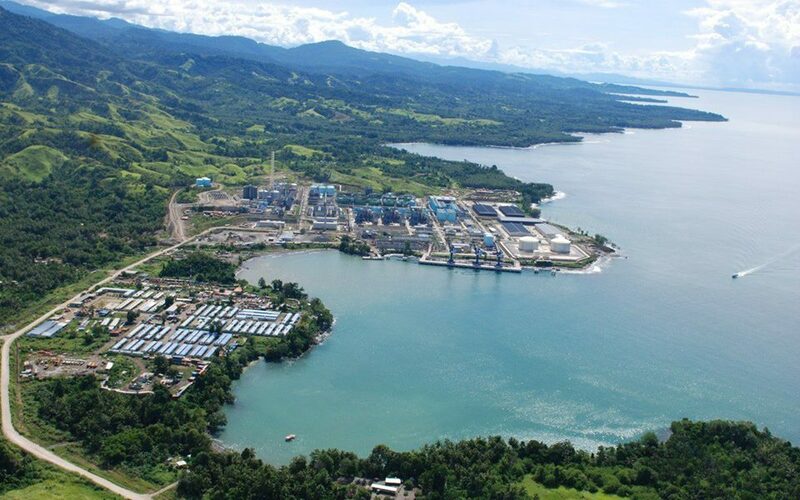 Johnson Tuke and the Chinese Government for Ramu Nickel Extension Project. Following the forum, 1215 people signed a petition to stop the K5 Billion Extension Project and even shut down the Basamuk Refinery and limestone mine if the Government fails to hear us. For thirteen (13) years, our voices have not been represented in Parliament and have been suppressed because we’ve been told to raise such issues through our elected MP and the landowners association. For obvious reasons, our voices get drowned between Cape Righy and Godawan.